Subculture Entertainment and 94.1FM’s resident football journo Dave Griffiths keeps you updated with all the 2015 AFL Trade Bait news right here. Tuesday 17 November 2pm – Delisted Primary List Draft Nomination Form Lodgement; Non–Retained Rookie Players Draft Nomination Form Lodgement; Players Not Registered or Played for Three years Rookie List Form lodgement; New or Expired (after 3 years) Draft Nomination Form Lodgement. Tuesday 24 November – NAB AFL Draft Selection Meeting (Adelaide Convention Centre) including Father/Son & Academy Players Bidding. Thursday 26 November 2pm – AFL Delisted Free Agency Period (3) Concludes; AFL Club List Lodgement (3). Friday 27 November 11:05am – Notification of Pre-Selected Rookies if not selected in the Pre-Season Draft. 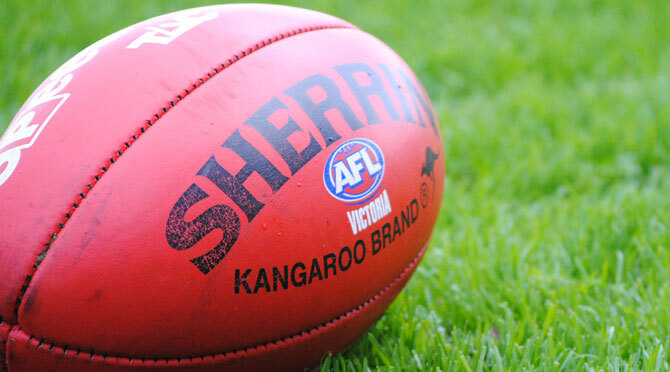 Friday 4 December 2pm – International Players Inclusion on Rookie List Form Lodgement.